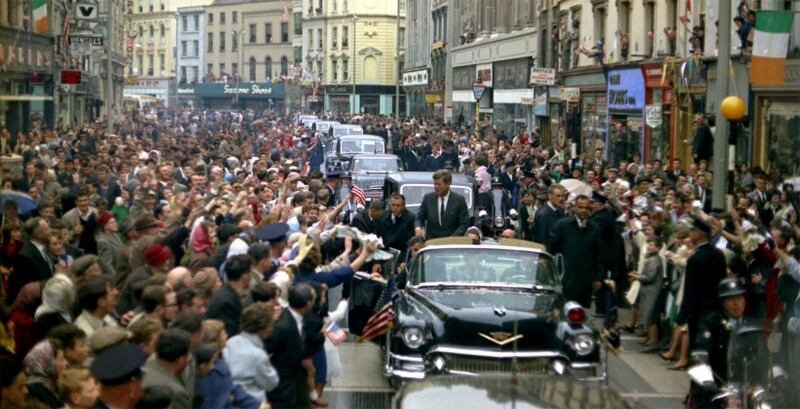 June 27th, 1963, JFK is met by vast crowds in Cork. 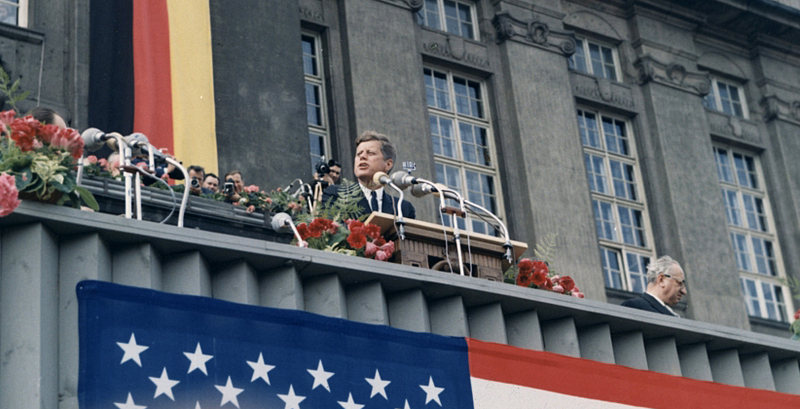 Newspapers reported that rose petals, confetti, streamers and ticker tape were thrown in the path of the cavalcade. 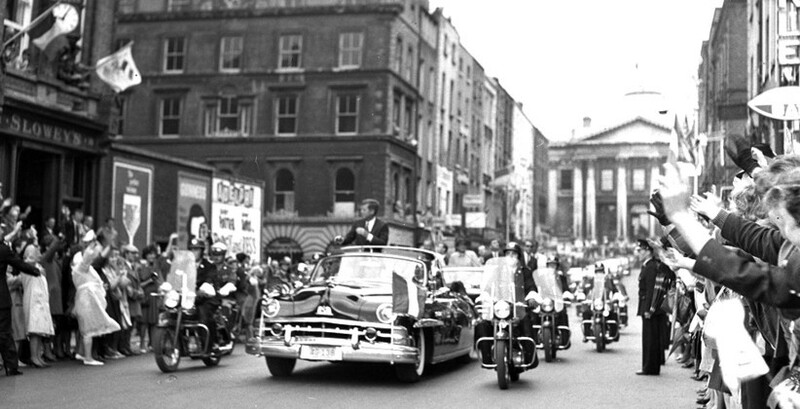 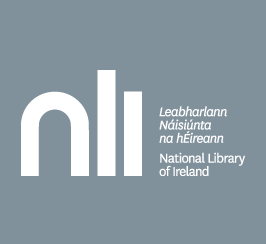 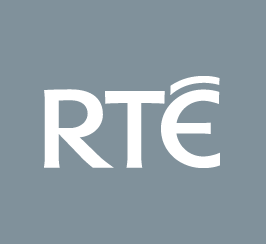 President John F Kennedy visited Ireland from 26 – 29 June 1963. 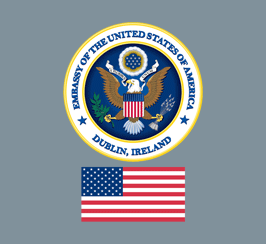 The descendent of Irish emigrants, his homecoming generated a huge outpouring of warmth and welcome throughout the country. 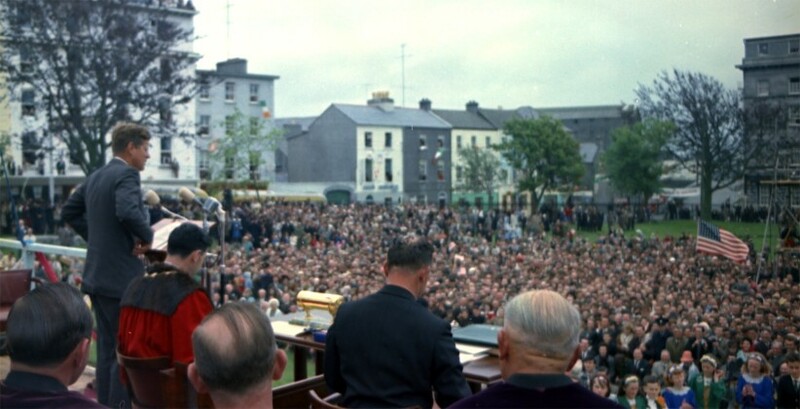 Hundreds of thousands of Irish people turned out to cheer and applaud everywhere JFK went on the packed four day visit. 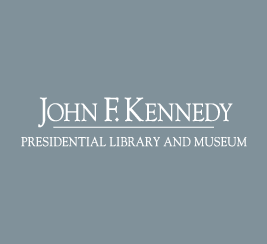 Follow in his footsteps now, as you explore the locations he visited and the people he met – and tell us where you were, when JFK was here.